Having originally allowed customers wishing to purchase an iPhone 4S and receive the device unlocked, Sprint has called time on its unlocking plans and announced internally that the company will begin to place SIM locks on iPhone handsets sold on or after November 11, SprintFeed reports. Until now, iPhone 4S handsets purchased via Sprint would come with their micro-SIM slot unlocked, but the company said that it would lock SIMs via an update shortly after shipping. After the slot had been locked, customers in good standing with the company would be able to request an unlock. Starting tomorrow, all iPhone 4S devices will have the SIM locked. The locking occurs during the activation process and is invisible to the customer (no extra action is needed by customer or rep). The SIM lock update will not impact any current iPhone 4S customers (activated prior to 11/11/11). 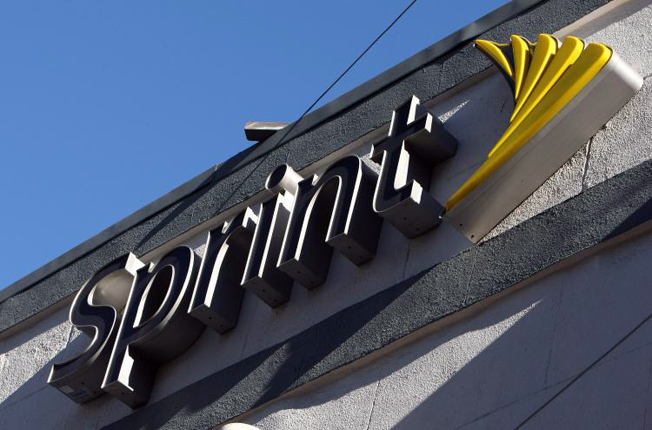 Sprint’s addition to the official list of US carriers offering the iPhone has come as a blow to US operator T-Mobile, which remains the only carrier which does not support Apple’s latest handset. The company saw a small decline in revenue in the past quarter and warned that “postpay churn, in particular related to the iPhone 4S launches by competitors, will continue to be an area of concern” in the oncoming holiday quarter.